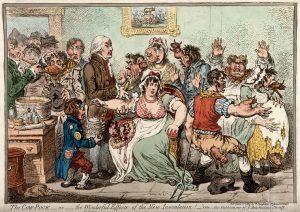 Vaccines have been very much in the public eye for a while now, with strong feelings expressed particularly on the side of those who are suspicious of them. As health and scientific professionals, we often try to provide a carefully balanced view but, in this case, it is vitally important that we remember and highlight the massive amount of good that vaccines have done for human health. 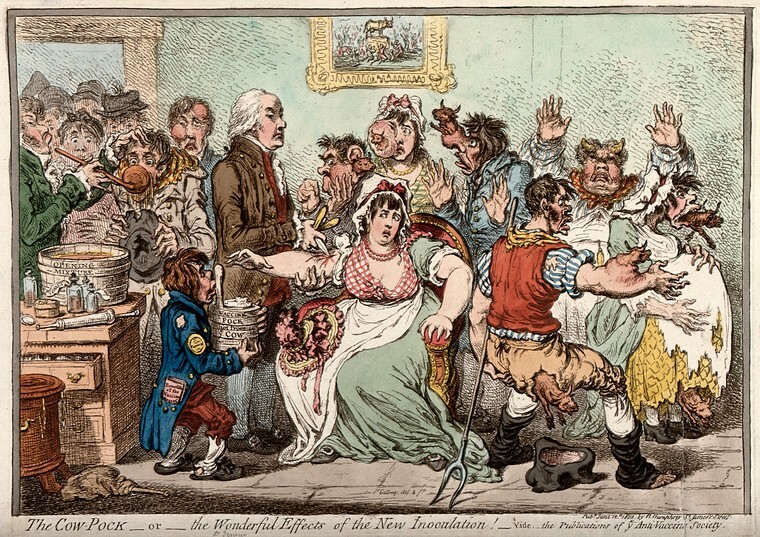 Once devastating diseases such as smallpox and polio are now gone or almost gone. Vaccines have truly been one of the great triumphs of modern medicine. This week is WHO World Immunization Week, the theme of which is “Protected together, vaccines work”. To me, this means bringing together everyone within our community to better understand vaccines and use them to protect not only ourselves and families as individuals, but also the people around. 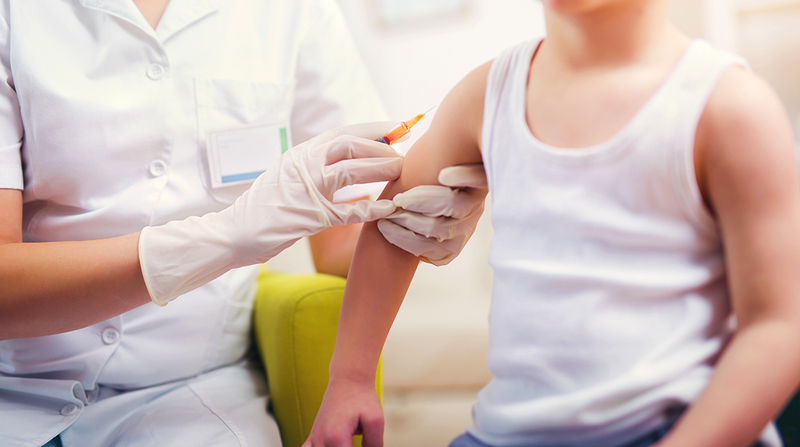 It’s clear from recent events such as the measles outbreaks we are seeing locally that even small reductions in vaccination rates can lead to major increases in people suffering these infections. This is a message that needs constant reminding and refreshing. Working together is also one of my central guiding principles as a doctor and a researcher. In both the hospital and the lab, collaboration and teamwork are essential so that diversity in skills and expertise can lead to breakthroughs and the best possible outcomes. For vaccine research, this is particularly important because making vaccines that work is such a difficult job. While we have successfully made vaccines against many of the most frequent infections, there are still more that affect millions each year, where vaccines are still not available or only partially effective. HIV, malaria, most bacteria and flu or common cold viruses are just a few examples. But why is this? Most organisms that cause disease have survived with us for millennia and evolved alongside. In that time, they have developed many different ways of evading the defences that we possess. Where this is true, we simply don’t have a template for the types of immunity that will give reliable defence forcing vaccine development to depend on informed guesses that sometimes lead us down the wrong track. To improve and accelerate the production of new vaccines, we need to get away from the trial-and-error approach and more towards rational design based on better understanding of the biology of infection. As we increase our knowledge of the disease, we also need to create new ways to trigger the right sort of immune response in people. Finally, we need to address the speed and efficiency of manufacturing so that vaccines are widely available and affordable globally. The complexity and difficulty of these problems mean that the field as a whole can only really succeed if scientists, vaccine manufacturers and health professionals join forces. This was the underlying principle when we set up the Imperial Network for Vaccine Research, which was formed to bring together scientists, medics, economists and others from across Imperial College London. Collectively, we will target the biggest problems facing vaccine development today and work together on ways to overcome them. These will range from better understanding of how bacteria, viruses and parasites cause disease and how the immune system could be encouraged to combat them; to developing new vaccine technologies and ways of manufacturing; increasing our knowledge of where and who are most affected so that we can deploy vaccines more effectively; and finally working out the worries that people have about vaccines and using that knowledge to help improve acceptance. For me, one of the greatest things about doing this type of research is the breadth of collaborations that I take part in. My work focuses on immunity against flu and other respiratory viruses and my big ambition is to enable vaccines that reliably protect people against these very common and often devastating infections. 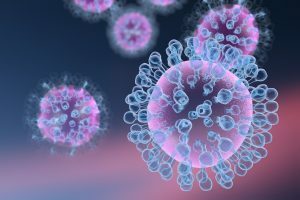 To do that, we investigate the nature of these viruses and how they evolve; the different parts of the human immune system that prevent or reduce the severity of disease; and why some patients fight off flu with little more than a sniffle while others end up severely ill in hospital. 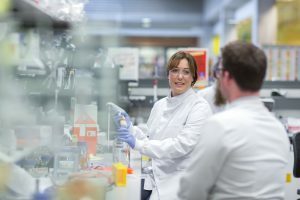 My research, therefore, ranges from nucleic acids and cells in the research lab all the way to patients in the ward, taking in human infection challenge studies where healthy people volunteer to come and be given the flu for us to see why individuals respond so differently to the same infection! The idea of everyone joining together as a community to make vaccines work may seem obvious, but it’s an important concept that I am glad that the WHO is promoting. No-one lives in total isolation and whether you are a scientist working with others to develop a better vaccine or an individual with kids who cares about making sure that they and all those around them are protected, being part of that community is the only way to achieve it. Dr Chris Chiu is Head of the Imperial Network for Vaccine Research, Senior Lecturer and Honorary Consultant in the Department of Infectious Diseases.